Adelante offers contact center or call center services as a stand-alone business service or in partnership with Adelante Mailing & Fulfillment Center, which provides fulfillment services. We currently operate a Wellness Referral Center and a Benefits Connection Center, and we also provide services to local businesses and governmental entities. We have bilingual staff to assist you in English or Spanish. Our contact center is located within a 42,000 square foot building that provides on-site support for facility/IT needs, and secured by electronic access controls 24×7. We use a cloud-based hosted service that allows full scalability, reliability, and the ability to upgrade features to meet customer needs. The database is integrated with the phone system for maximum productivity. Full reporting is available for all calls, actions and pending actions to keep you fully informed of our activities. Dashboards can be created to show specific metrics that your business needs to track. Adelante offers a comprehensive call distribution system that can route calls to agents based on availability and skills, and monitor or record calls for quality assurance. Our outbound calling system allows us to fully interact with customers for selling or notification purposes. 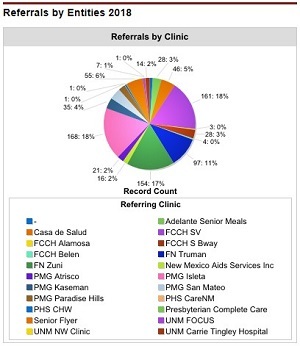 Follow-up can be fully tracked in our database and we can provide reports on these activities. Want to Learn More About Contact Center Services?